Looking for a unique way to celebrate Father’s Day with Dad? 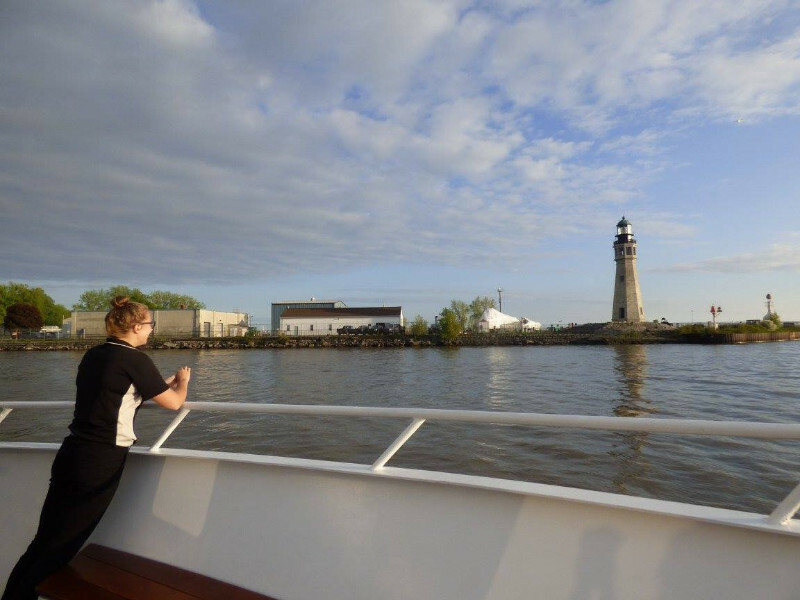 Bring him down for a lunch cruise aboard the Grand Lady and treat him to an experience the whole family will long remember! 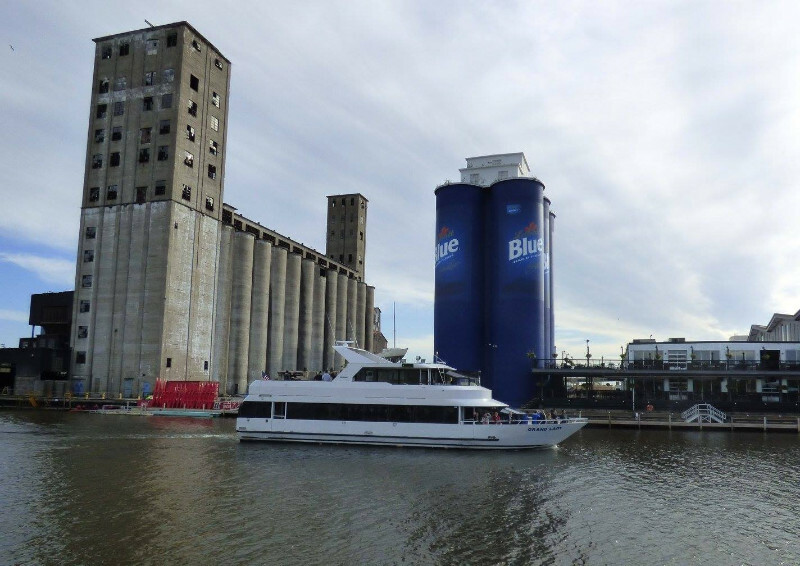 Boarding at 11:30am, sailing 12-1:30pm, enjoy a narrated sightseeing cruise along the Buffalo River to Lake Erie and the Black Rock Canal. Learn about the history and geography of the area while enjoying a three course plated lunch in our air-conditioned dining room. Includes coffee, tea, water, and soft drinks. Cash bar on board for all alcoholic drinks. Also includes a free gift for Dad!